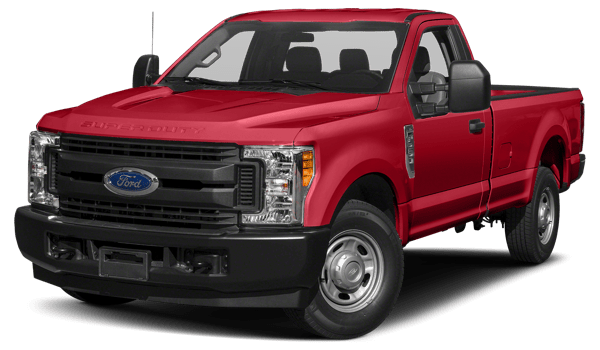 While the 2018 RAM 2500 presents the choice between three high-powered engines, the 2019 Ford F-250 Super Duty only provides two options. The RamBox Cargo Management System is made for storage, adding extra options in the bed rails, but it’s RAM-exclusive, and you won’t find anything like it on the Ford. The RAM 2500’s class-exclusive available rear auto-leveling air suspension makes short work of rough terrain — even with a thermos full of coffee. The standard five-link coil rear suspension is a class exclusive as well, offering a smooth ride through Chatham streets. The RAM 2500 has a six-speaker stereo as standard, while the F-250 only includes four speakers. For more information on the features available in RAM 2500 trim levels, get in touch with us today at (217) 610-8240. Located just a short drive from Decatur, Green Dodge offers the full lineup of RAM trucks, including the 2018 RAM 2500. 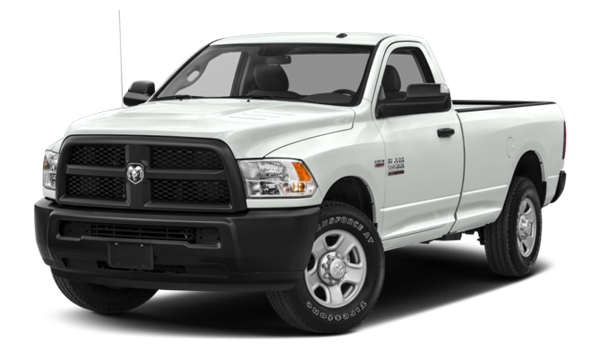 Contact us to see how it compares to the RAM 1500 before making your final choice!